A killer jailed for the brutal murder of a north-east oil worker has lost his legal fight to vote in the independence referendum. 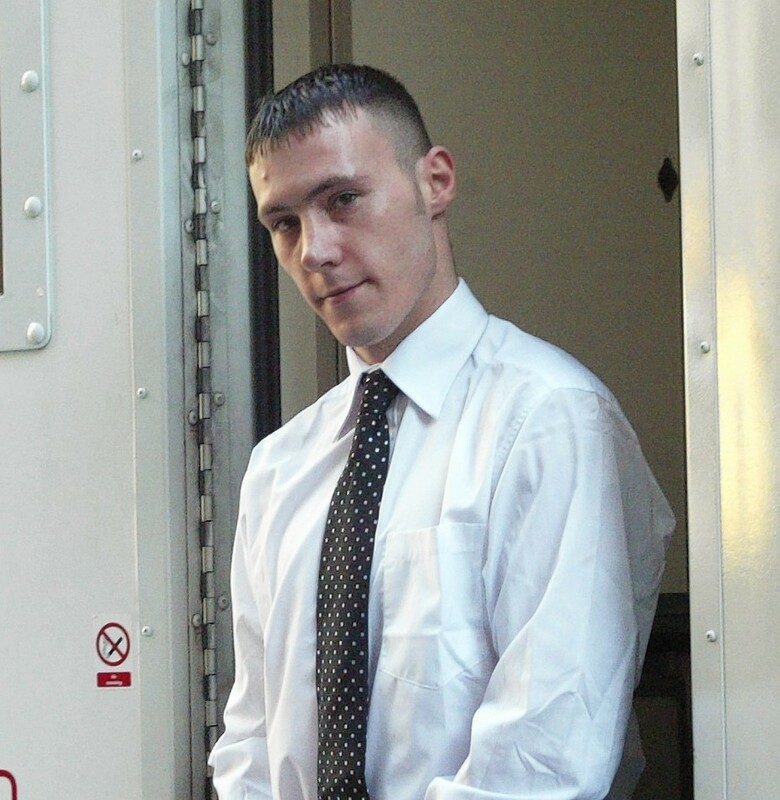 Leslie Moohan was ordered to serve at least 15 years behind bars in 2008 after he admitted killing Peterhead man David Redpath and stuffing his mutilated body under a bed at an Edinburgh guest house. The 25-year-old teamed up with another murderer, Andrew Gillon, to appeal against an earlier court ruling which blocked them from taking part in September’s election. They argued that it was a breach of their human rights. Yesterday, judges at the Court of Session in Edinburgh, including the country’s most senior judge, the Lord President Lord Gill, rejected the pair’s appeal. They had raised a judicial review challenging their exclusion from voting, but this was rejected by Lord Glennie in December. Lawyers acting for Moohan and Gillon appealed against the ruling, maintaining that he had made mistakes when reaching his decision. But in an opinion issued yesterday, the Lord President, sitting with Lady Paton and Lord Menzies, upheld Lord Glennie’s previous ruling. Lady Paton said there was no “clearly identifiable common law fundamental right” to vote in the UK or in a referendum. During his trial at the High Court in Edinburgh, Moohan admitted killing Mr Redpath at a bed and breakfast in the city’s Harrison Road by striking him in the face, stuffing a sock into his mouth and strangling him with two belts, then cutting him. He claimed Mr Redpath had discovered letters linked to counselling he was receiving for abuse he had suffered as a child and began to taunt him. Moohan said he just “snapped” but could remember little of the killing. When police eventually arrested him following the killing in February 2008, he told officers he was on a cocktail of street drugs, cider and prescription medication. He told police he lay beside the lifeless body and administered “last rites” before visiting the grave of his father to ask for forgiveness. Gillon was jailed in 1998 for the murder of Gary Johnstone, 25, who suffered repeated blows to the head with a spade in Bathgate, West Lothian.